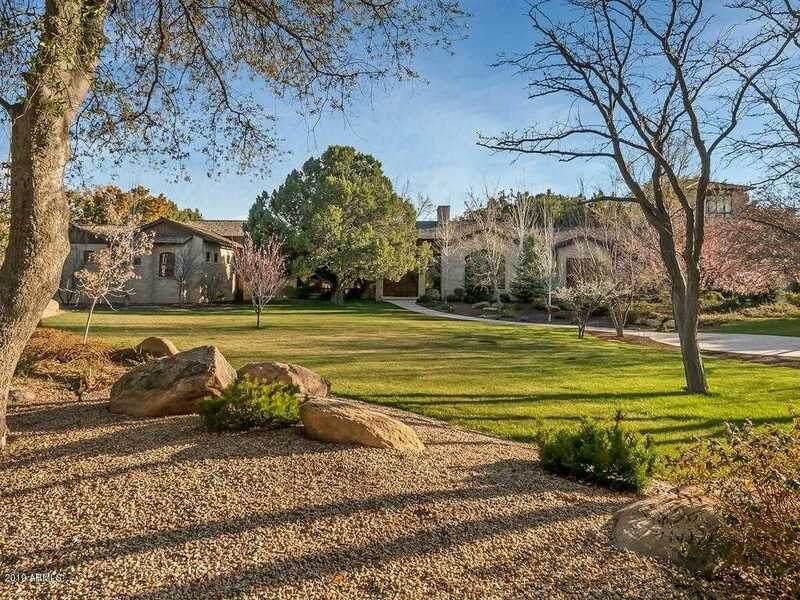 One of Prescott’s premier homes situated on private, gated and level 3+ acre lot. This stone limestone mansion features soaring beamed ceilings, spacious room sizes, Master suite + 3 Ensuites, His Office, Her Office plus craft room plus Tower Room plus oversized 4 car garage and storage. Room for RV parking. Private well. Approximate size: 134165.00 sq. ft. Please, send me more information on this property: MLS# 5911780 – $3,499,900 – 18 Yakashba Drive, Prescott, AZ 86305. I would like to schedule a showing appointment for this property: MLS# 5911780 – $3,499,900 – 18 Yakashba Drive, Prescott, AZ 86305.